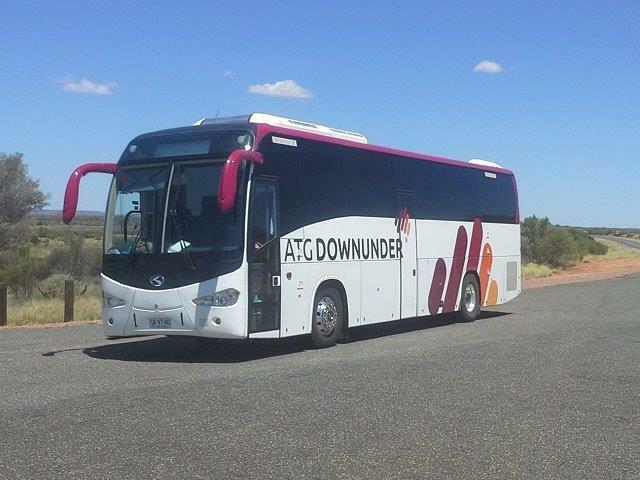 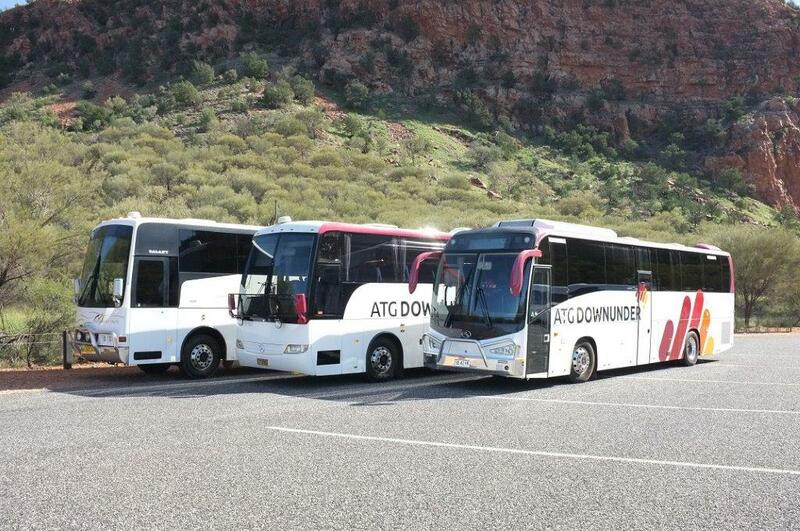 At ATG Downunder our professional fleet consists of a wide range of vehicle sizes to suit all of your group tour needs. 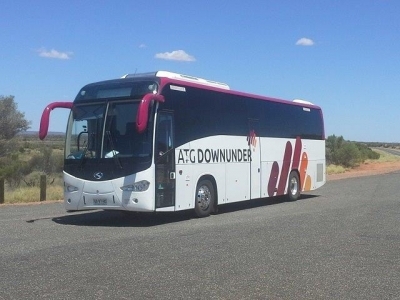 From 12 seater vehicles for smaller group requirements, through to 63 seat, luxurious 5-star coaches, ATG Downunder can provide you with an unmatched travel experience onboard our exceptional fleet. 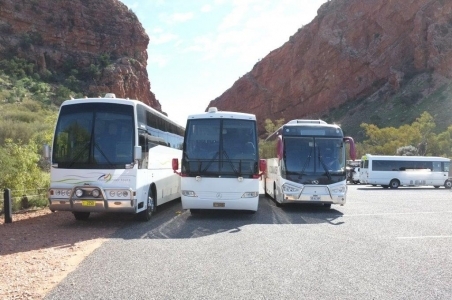 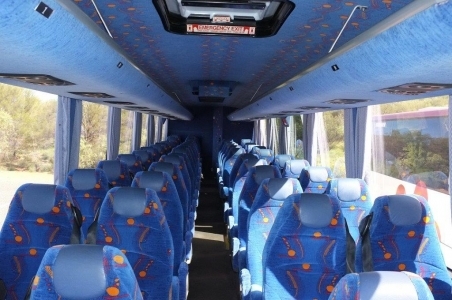 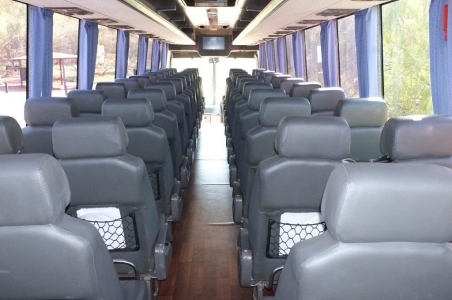 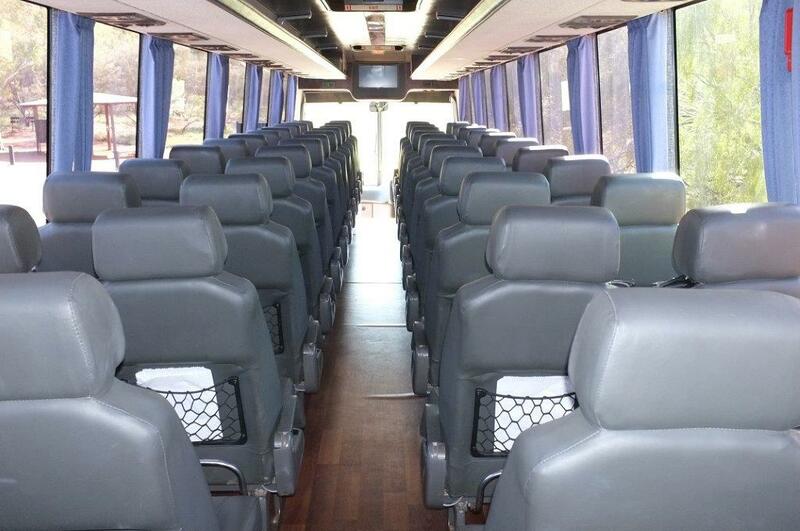 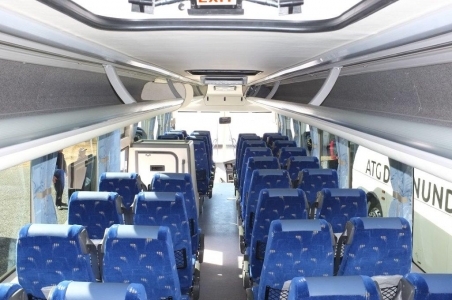 All of our vehicles are well equipped with reclining seats and seatbelts for your comfort and safety, and luxurious features such as panoramic windows and spacious seating is all you would expect from a premier tour company. Our fleet is maintained by experienced onsite mechanics who ensure professional maintenance of the highest standard.